Gold prices softened by Rs 50 to Rs 31,600 per ten gram at the bullion market on Tuesday on sluggish demand from local jewellers amid weak trend overseas. However, silver prices rose by Rs 50 to Rs 40,500 per kg on scattered enquiries from industrial units and coin makers. Traders said tepid demand from local jewellers and retailers at domestic spot market and a weak trend overseas weighed on gold prices. 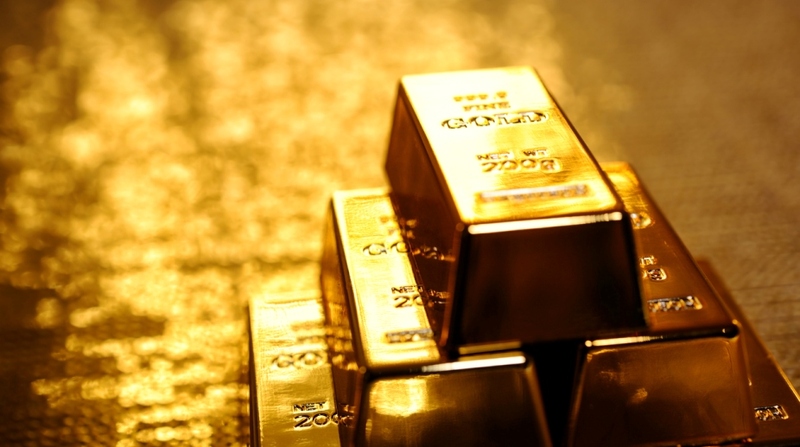 Globally, gold fell 0.12 per cent to USD 1,291.50 an ounce in New York in yesterday’s trade. In the national capital, gold of 99.9 per cent and 99.5 per cent purity declined by Rs 50 each to Rs 31,600 and Rs 31,450 per ten gram, respectively. The precious metal had gained Rs 50 yesterday. Sovereign gold, however, remained unaltered at Rs 24,800 per piece of eight gram. On the other hand, silver ready edged up by Rs 50 to Rs 40,500 per kg and weekly-based delivery by Rs 85 to Rs 39,575 per kg. Silver coins however remained steady at Rs 76,000 for buying and Rs 77,000 for selling of 100 pieces.